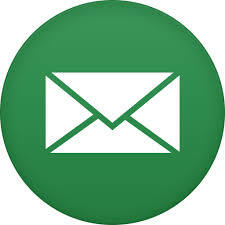 It is 100% On purpose that you cant currently find our email address on this site. This morning I logged in to our email account and there were over 400 emails in there, 3 very important ones from people newly diagnosed and needing advice, and the rest Press releases about spas, hair salons, me winning a million, 3 iPads and 6 inheritance notifications etc etc etc. Until I have more time on my hands or a full time assistant, the email address will have to stay offline. For those of you really needing help, please get in touch via twitter private message (Yes, I will follow back, just tweet me), or message the Facebook privately. Hopefully this will help me to actually reach the people needing help, rather then waste several hours of my day. 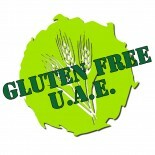 This entry was posted on 08/02/2014 by glutenfreeuae in Uncategorized and tagged contact, email.